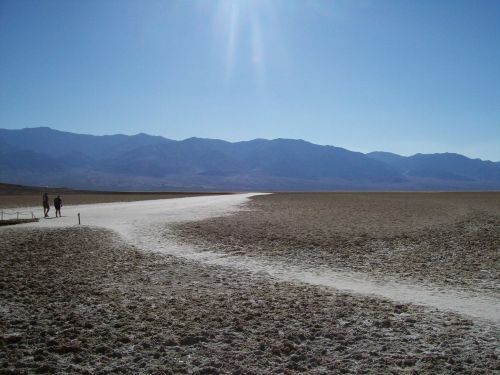 So, why is Death Valley worth seeing? (we’ve sized down a little from amazing, but still there). It was formed about 10,000 years ago after the lake that was there dried up due to the heat. The result is the remaining waterbed of salt, with the desert component as well, and occasional salty pools. 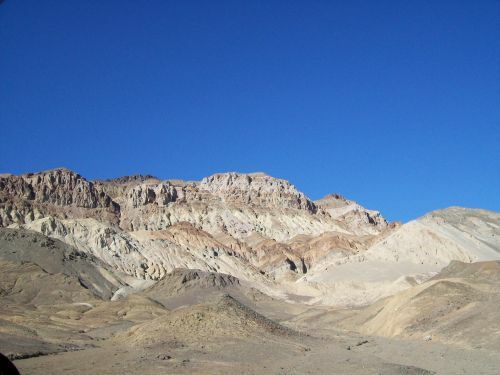 To this, we need to add the colors of the rocks, due to the ores (along something that reflects this in name: The Artist’s Drive and The Artist’s Palette) and the spending image from Dante’s Point, with which you should end your experience in Death Valley and have your own reflection on the human condition. Add to that some of the iconic parts, such as Zabriskie’s Point (famous movie by Michelangelo Antonioni), and stargazing at night. However, a more detailed overlook of the main attractions in the next post. Be sure to check back at www.travelbay.org over the next couple of days for the continuation.